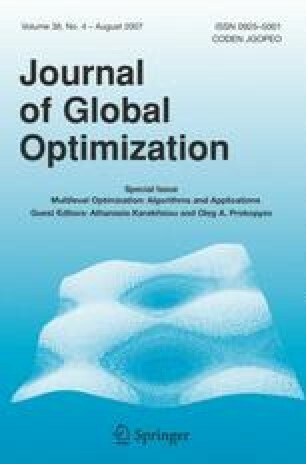 Recently developed methods of monotonic optimization have been applied successfully for studying a wide class of nonconvex optimization problems, that includes, among others, generalized polynomial programming, generalized multiplicative and fractional programming, discrete programming, optimization over the efficient set, complementarity problems. In the present paper the monotonic approach is extended to the General Bilevel Programming GBP Problem. It is shown that (GBP) can be transformed into a monotonic optimization problem which can then be solved by “polyblock” approximation or, more efficiently, by a branch-reduce-and-bound method using monotonicity cuts. The method is particularly suitable for Bilevel Convex Programming and Bilevel Linear Programming.